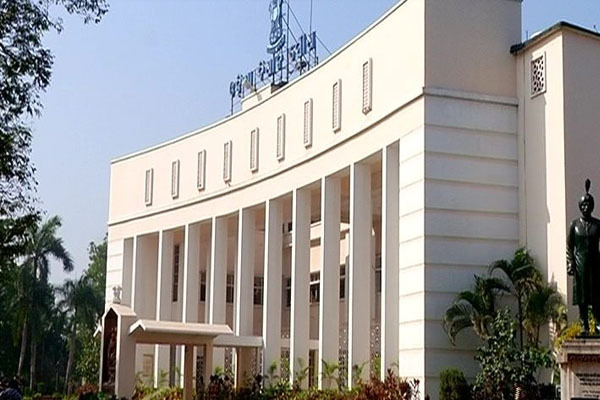 Bhubaneswar: The Odisha Assembly was adjourned again till 12 noon as Opposition Congress and BJP members continued staging protests raising farmer and unemployment issues. As the House reassembled, Opposition members trouped into the Well of the House again and shouted slogans against the State Government. Unable to run the proceedings, Speaker Pradip Kumar Amat adjourned the House till 12 noon. The Speaker has not convened an all-party meeting to resolve the impasse.